AM broadcast stations have been using them for the last century. 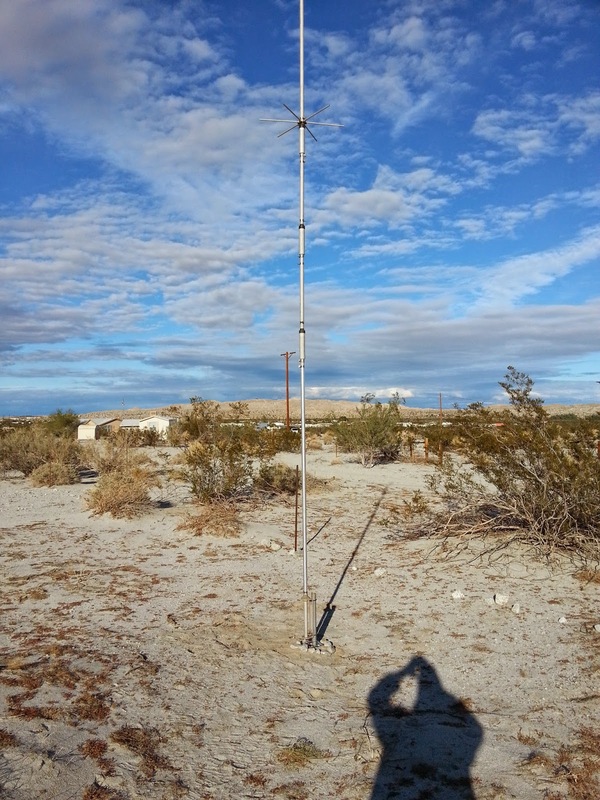 I also had an end fed wire antenna up and swapped back and forth. New to Ham Radio? See additional pictures below: For a more permanent mounting, I'd use bolt on connectors over the battery clamps. Most stations came back to me on the first try. On 10, 15, and 20, it really seems to do well too. 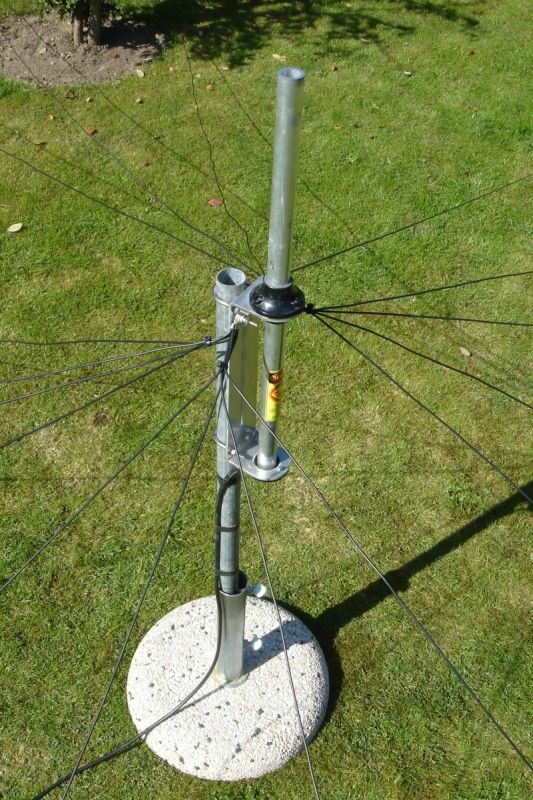 I decided to mount the 4BTV at the apex of the roof about 15' upand I ran between 2 and 4 cut to frequency radials for each band that come off and down at a slight angle from the base of the antenna. 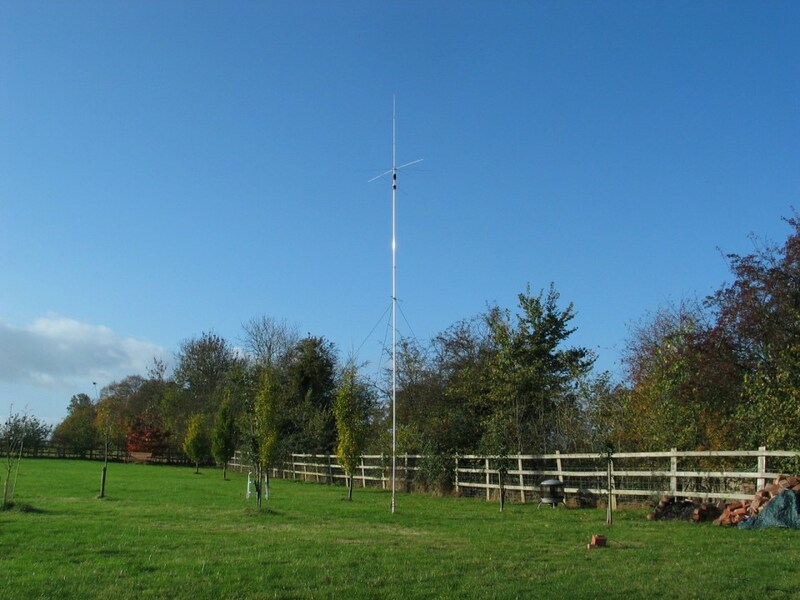 This is because a vertical antenna is often the best choice for a small garden. I did send of to obtain the aluminium joint compound hustler recommend and also copper grease for the nuts and bolts and jubilee clips. The more wire that you lay down the better. Many thanks to all who helped me along the way! 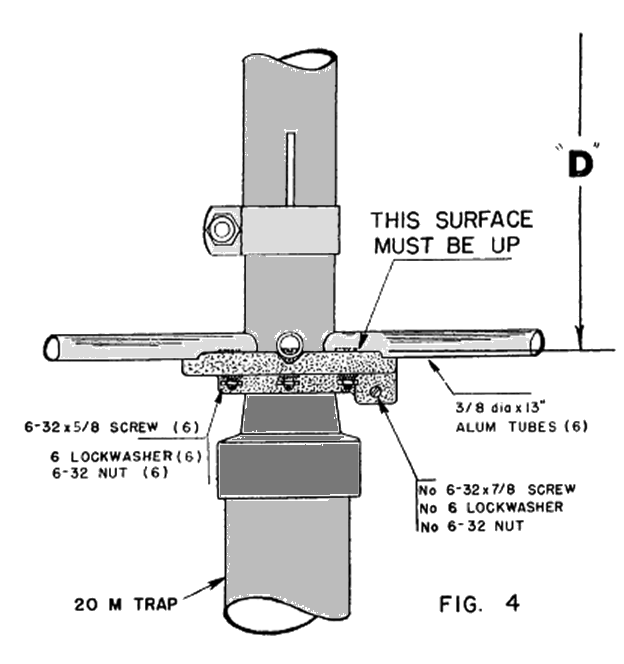 I'm sceptical the jointing compound will help antenna performance except protect it against the elements.